Remember smoke machines? You don’t see them much these days due to fire / smoke detection sensors. 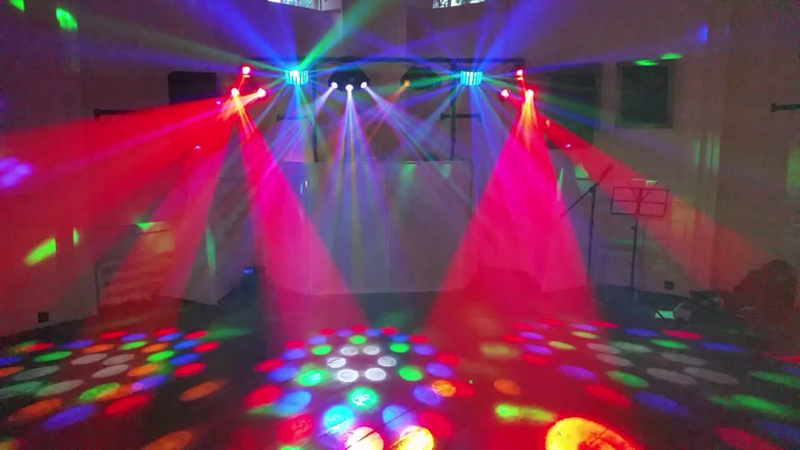 However adding smoke and haze machines to your event literally creates atmosphere. An atmosphere resulting in sweeping and shinning light beams. Our video below demonstrates the use of our haze machine. Outdoor venues such as Marquee’s are perfect for Smoke and Haze machines as they lack fire/smoke detection sensors. With moderated use, We have successfully used our Stage class hazer in venues with smoke detection… without activating their alarms! Historically smoke / haze and fog machines used an OIL based fluid, this was sticky to handle, difficult to clean and over time built up an oily residue in venues with regular use. It also built up inside the DJ’s equipment, Notably visible on lenses for the Disco lights which required frequent dismantling and cleaning! While still available, Most machines these days use water based liquids. The benefit is that there’s virtually no residue deposits even with heavy use. The downside is the smoke dissipates a bit quicker when compared to oil based variants however… This does mean its far less likely to activate smoke detectors. Fog Machines: – Foggers are essentially a smoke machine but with the ability to emit COLD smoke. Conventionally this is achieved by pumping the smoke through crushed ice, Rapidly cooling it. Cold smoke is dense and will hang very low on the floor, creating the effect of standing on a cloud. High end Foggers, Notably the kinds made by Chauvet Nimbus use Dry Ice (Frozen Carbon Dioxide) so the fog is much much colder and plentiful. Haze: – Haze machines use the same principle of a water based smoke machine but with the addition of a powerful fan, Dissipate the smoke quickly and evenly. The benefit to this is to create a thin atmosphere using as little smoke as possible. Because of this principle, Hazers are far less likely to activate smoke alarms. We have yet to set off any alarms with our hazer! Our stage class hazer can be operated manually in bursts or be programmed to balance output while running continuously all night long for amazing lighting effects. Always check with your chosen venue regarding Smoke and Haze machines. While we exercise caution and moderation in their use, We cannot offer any guarantee that they will not activate smoke detectors. Discounted rates for adding Smoke/Haze with our Professional DJ Services. Hire prices are for collection and return by the hirer. If we are to deliver and collect, Travel charges apply. 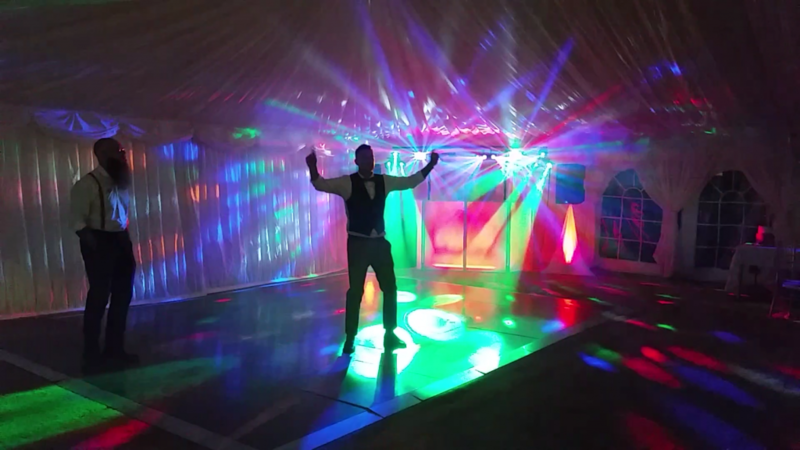 As with all our hire products, if hired without our Professional DJ services, A hire agreement is required.